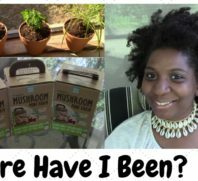 I received a question from a subscriber over on my youtube channel about sharing what I eat in a day. Well I had already shared what my family and I eat in a day but since I had recently traveled alone and caught a snippet of my travel eats, I decided to share what I had on hand. 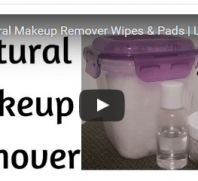 As we all know traveling all by itself can prove hectic especially taking a toll our immunity. This can leave us vulnerable to becoming ill. I took the opportunity to keep things light, simple and mostly raw so no cooking was needed. Most of all I kept it Alkaline Electric! I know it can be tough to keep up with what's best for our bodies but every little bit helps in being as prepared as possible. 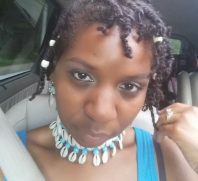 Check out what I at in my latest travel vlog #2 and I hope you find this helpful on your journey! 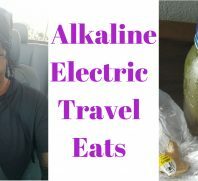 I'd love to know what some of your Alkaline Electric travel favorites are so share them in the comments! 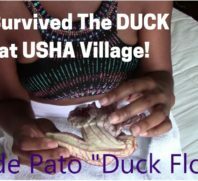 « I Survived The Duck At Dr. Sebi’s Usha Village In Honduras!